Roberto Alc�ntara has translated this project to Portugese, please Click here to read it! 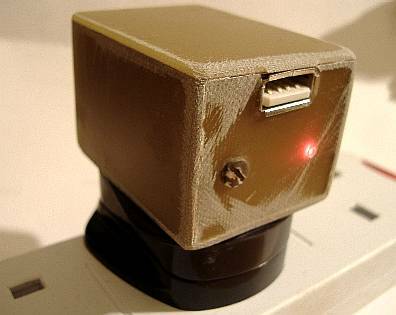 I built this USB charger for my sister to charge her iPod without having to plug it into a computer. Apple do make their own version but 1) it costs many ££ and 2) it's fun to build your own! 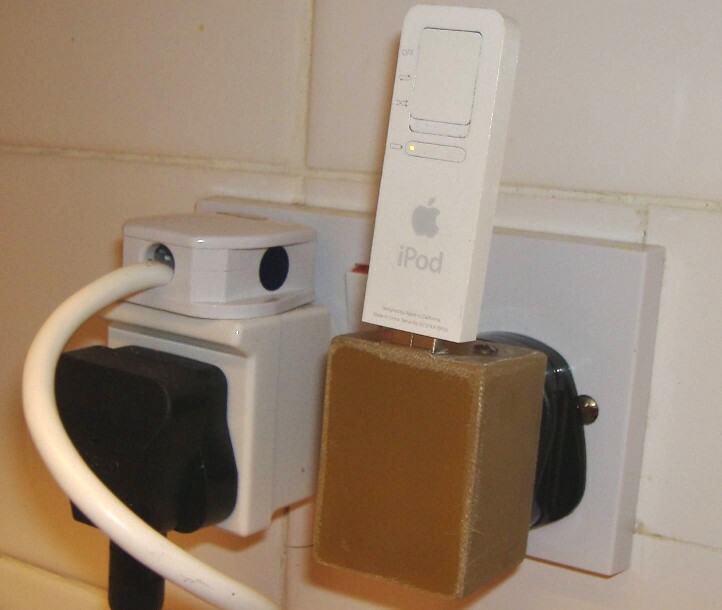 The actual iPod in question is a first generation iPod shuffle but this charger will work with any of the iPod's (having USB plug) or indeed, other kinds of USB devices which are in need of charging. I was considering fabricating a suitable USB socket myself. But then I saw a packet in "Poundland" (a UK highstreet store where everything costs £1), containing a 4-way USB hub and a 9-inch USB extension cable. The extension cable had a USB socket on one end and a USB plug on the other. It was easy to remove the USB socket and cut away the excess plastic housing, just keeping the essential part of the socket intact. The transformer I used came from an old AC adapter (a.k.a. "wallwart"). The transformer secondary voltage needs to be sufficient that after rectification the DC voltage is at least 7V under load, which is the minimum input voltage to a 7805 regulator. 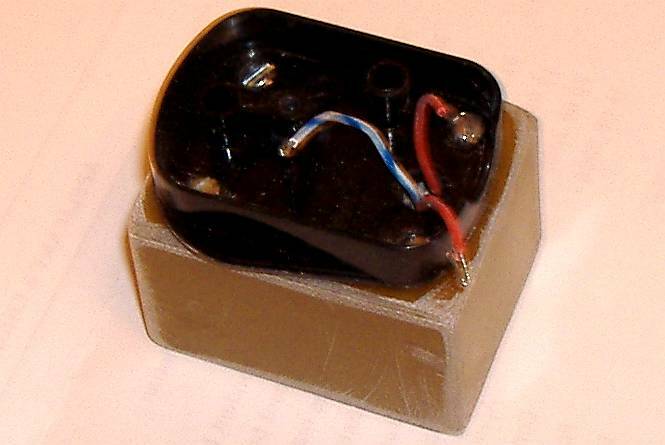 The chosen junkbox AC adapter also supplied the four 1N4001 rectifier diodes. The rest of the components were just from the junk box. 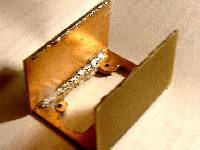 I built a box from single-sided unetched copper-clad PCB stock, soldered along the seams inside. The circuit diagram is in with the photos. It's very simple, just a very standard power supply circuit using the very common 7805 voltage regulator to provide 5V. The USB standard is a 4-wire interface, two of which are 0V and +5V. All you need to do is provide this voltage to the USB socket. Nothing else. 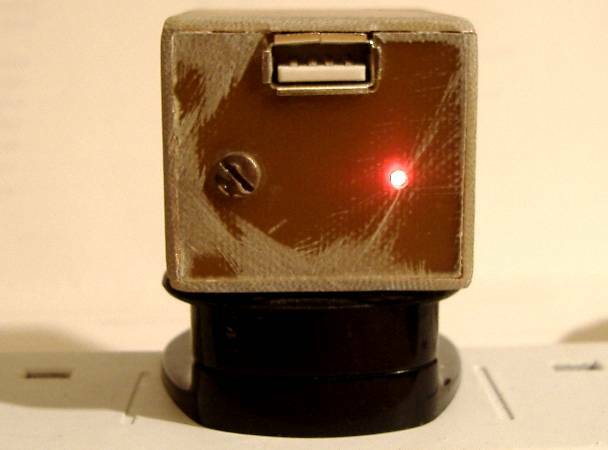 No charging logic or anything like that: any USB device which needs to charge its battery will always include its own circuit to arrange for and control the charging process. Note from Nigel G8IFF/KC8NHF who reports that he has a USB music player which won't charge unless both data wires are grounded. Do you may want to try grounding those two other wires. These photos show the construction sequence. 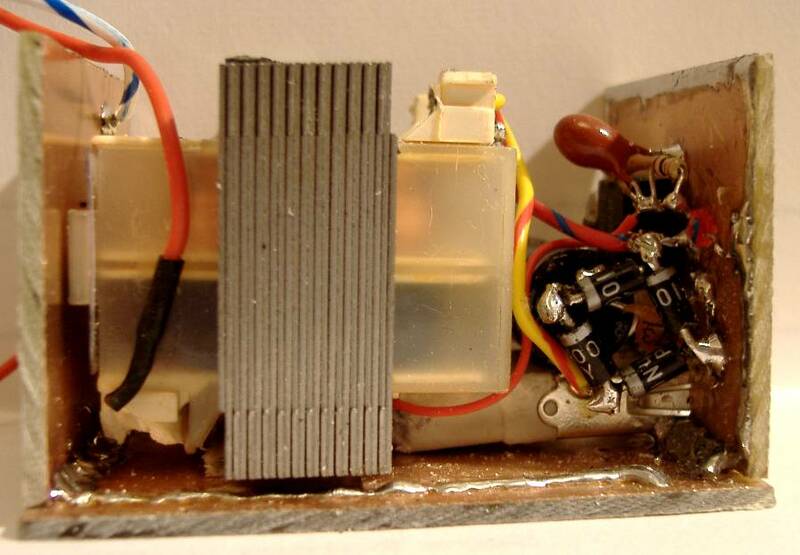 First, the dismantled UK mains plug, transformer, beginnings of the box construction, and the board with some rectifier and regulator components already mounted on it. 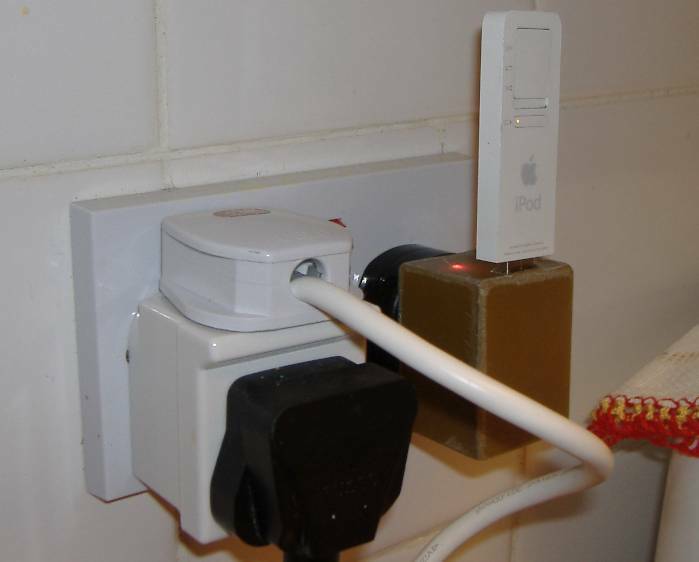 The nice USB socket comes from the Poundland 4-way USB hub package. It was easy to cut away the excess platic housing, leaving just the tin metal of the socket case. I cut a hole for the USB socket in the PCB stock "top" of the box, and soldered the USB socket in position securely. The lid of the box is a U-shape. Three pieces of PCB stock soldered on the inside seams into the U-shape. The top was drilled with 4 screw holes and the inside shape cut out to allow access to the PSU components and a way to fix the two U's together to make the box. 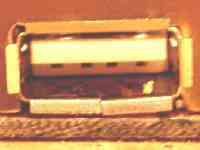 The two U-shapes consist of the component-loaded chassis and the above lid. 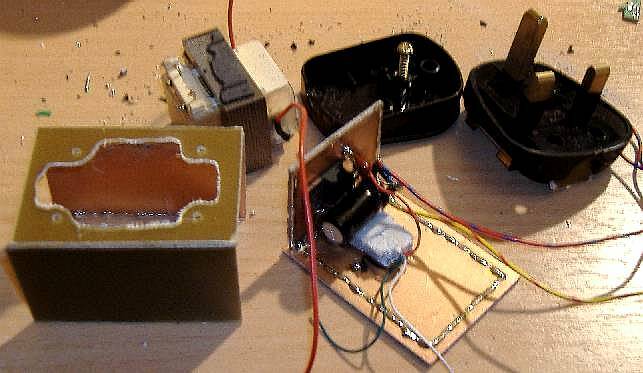 They were glued together along the relevant seams using superglue, and furthermore soldered on the inside wherever it was possible to reach with the soldering iron, which turned out to be in only about 4 places. Four holes were drilled in the lid of the UK mains plug to match the holes in the PCB box. 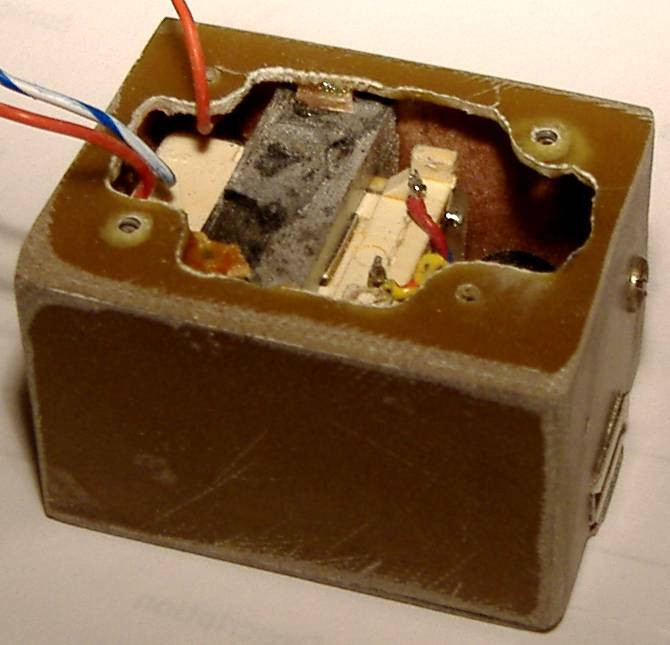 A fifth and larger hole brings the three wires through from the transformer: 240V live and neutral, and also the earth wire which is connected to the PCB box and PSU ground. Finally the three wires are screwed into the connectors of the bottom half of the UK mains plug, which is then screwed back together. 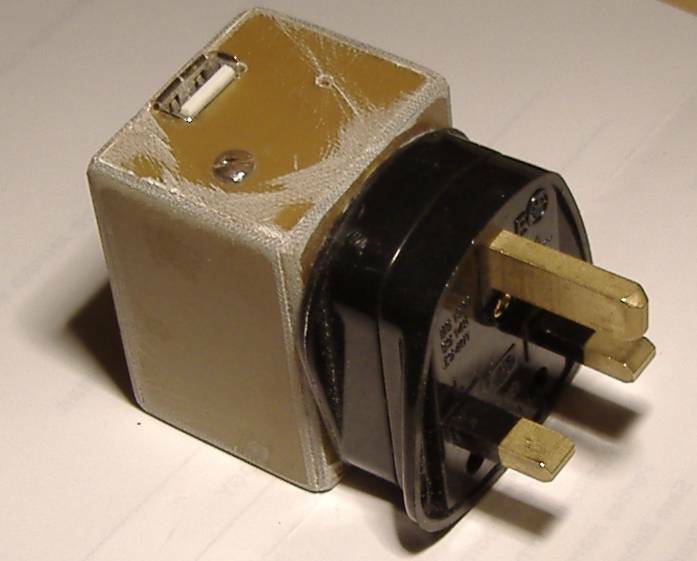 Like all UK mains plugs, the two halves are held together with a single bolt. When plugged into a UK mains socket, that bolt is inaccessible. It's therefore not possible to open the plug while it is connected. The four self-tapping screws which hold the plug to the rest of the box only accessible by opening the plug. The end result is that the overall charger should be very safe. Note the 2mm high efficiency LED which illuminates whenever the charger is operational. The bolt to the left of that LED holds the 7805 regulator to the inside of the box. Undoing that bolt does NOT open the box! Note: all corners and edges were filed smooth. A coat of paint could be applied at this stage if desired to make everything look professional! The charger gets only mildly warm in operation. The charging process is a complete success!